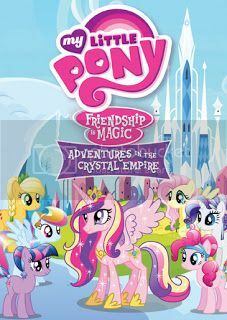 My Little Pony: Friendship Is Magic – Adventures in the Crystal Empire is coming to DVD in Canada on April 2nd. Adventures in the Crystal Empire includes 5 episodes from the beloved series, and bonus features include a sing-along and coloring sheet. Adventures in the Crystal Empire is priced at $14.97 and is available in stores and on Amazon.ca. My Little Pony: Friendship Is Magic - Pinkie Pie Party is coming to DVD in Canada on April 16th. 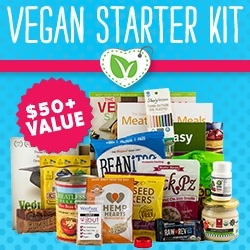 It includes 5 episodes, and bonus features include a Sing-Along and a Party Activity Kit. 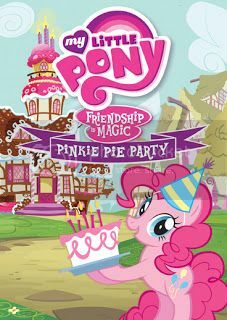 My Little Pony: Friendship Is Magic - Pinkie Pie Party is priced at $14.97 SRP and will be available exclusively at Walmart. If you have a child who loves My Little Pony they will love these DVDs. 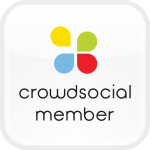 They are both fun and will keep your child (and even you) entertained . The graphics and sound quality are amazing. The singalong on both DVDs are super fun.